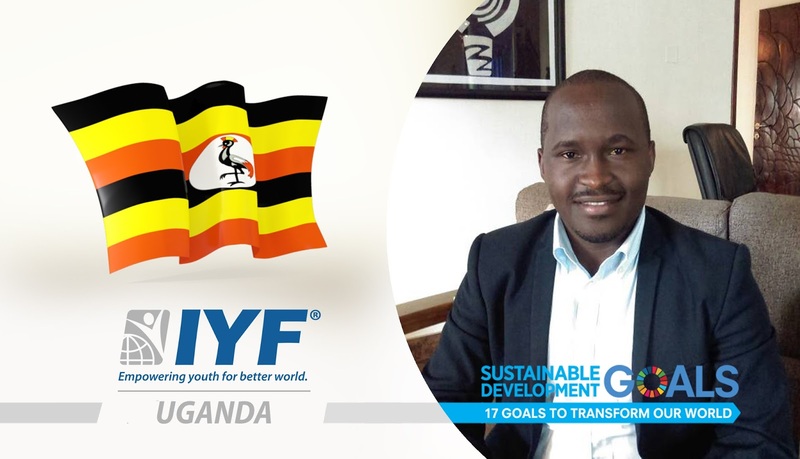 London, United Kingdom: In a statement issued today, the Executive Board announced that Uganda had gained the permanent membership of the International Youth Federation. Our vision at the IYF is to enable young people in Uganda to get their voices heard and giving talented and motivated young people the opportunity to acquire the skills and knowledge to actively contribute to the development of their societies. Mr. Peter is an Enterprise and Business Development professional with success in building enterprises in emerging countries that disrupt the economic status-quo; committed to creating opportunities for the base of the economic pyramid. He has wide international practical experience in Enterprise/Business Development, Youth Engagement, Women Economic Empowerment, Financial Inclusion, Partnership Creation, Development, Social Entrepreneurship and Impact investing, Rural development, Grants Management, NGO private/public Partnership ,Community Development, Community Savings and Loan Schemes, Small and Medium Enterprises, Fundraising and Resource Mobilization for social enterprises and not for profit organizations & Secure-livelihoods competence. Mr. Peter holds a Bachelors of Science in Economics with a major in Banking and Finance from the University of Abderahmane Mira De Bejaia.